Christiane Moon has been teaching piano since 2013. She has a passion for teaching and loves sharing the gift of music with her students. Through patience, kindness, and dedication, she believes that every student can succeed. She is classically trained, performs a wide range of repertoire, and is well trained in music theory. She is an Active Member of the Music Teachers’ Association of California (MTAC) San Fernando West Valley Branch. 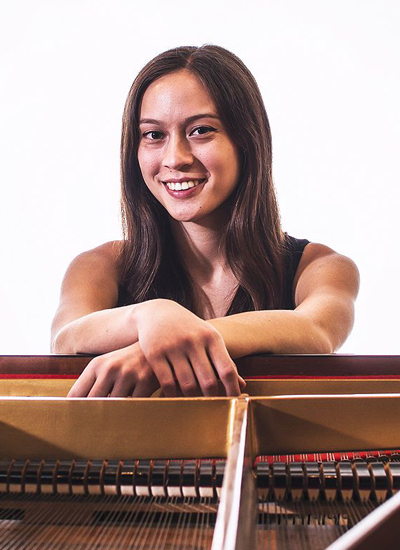 Christiane holds a Bachelor of Music in Piano Performance from the Hall-Musco Conservatory of Music at Chapman University, where she studied with concert pianist, Dr. Grace Fong. Ms. 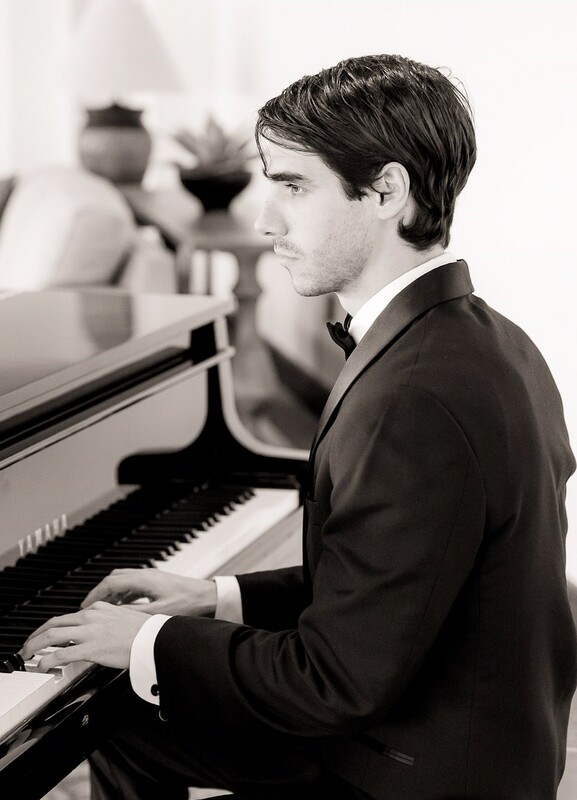 Moon is currently pursuing her Master of Music in Piano Performance, with an emphasis in Pedagogy, at California State University, Northridge with concert pianist, Dr. Dmitry Rachmanov. Christiane’s goal is to instill a lifelong love of music in her students. To have them think not just about the notes, but about the beautiful music they are capable of creating. She hopes to inspire her students and guide them on their musical journey.